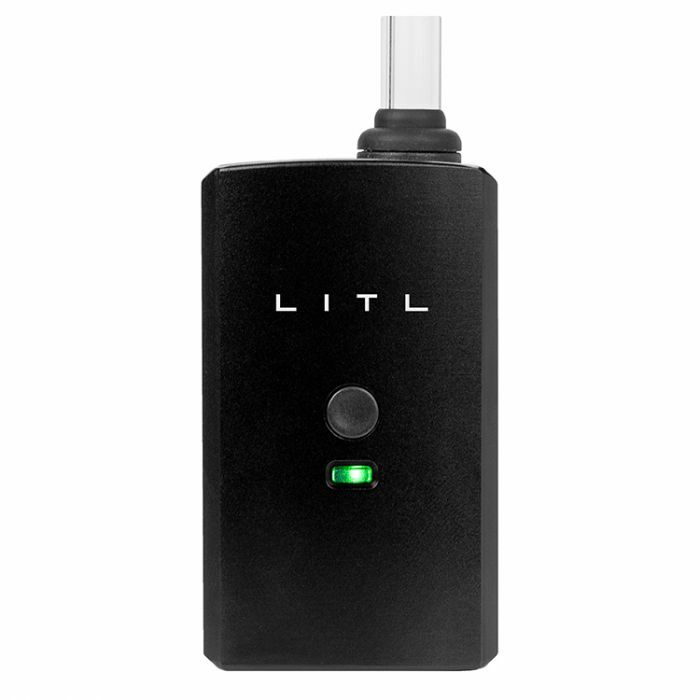 The Litl 1 is a portable vaporizer for use with dry herbs. With only a single temperature setting, it’s about as simplistic and affordable as you’ll find on today’s vaporizer market, but don’t let that fool you. With its glass mouthpiece and heating chamber made from ceramic, it delivers some decent vapor quality. Using the Litl 1 is a no-brainer. Just take off the mouthpiece, load up your dry herbs and put the mouthpiece back on. Press the button to power up the device and start the heater. It takes about 45 seconds for this unit to heat up. Once it’s ready, the green light will turn solid and the device will vibrate. There’s only one temperature setting with the Litl 1, and that’s 215 degrees Celsius. However, the airflow adjuster at the bottom of the unit does give you some control over the size of your hit. The airflow control gives you a little bit of flexibility and kind of makes up for the fact that there’s only one heat setting. Even though there’s only one heat setting, the Litl 1 performs well, especially for its affordable price. The glass mouthpiece and the heating chamber made of ceramic will help to maintain the flavor of your dry herbs. The device doesn’t feel like it’s cheaply made either, as it’s fairly durable. Be sure to grind your dry herbs down as finely as possible in order to get the best hits. 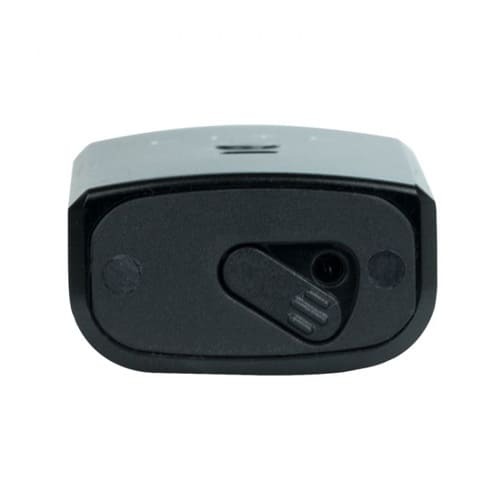 The Litl 1 comes with an 850mah battery that is internal. Obviously, there are stronger batteries on the portable vaporizer market today, but for what this device is, we wouldn’t expect much more. Most users tend to get two or three solid personal sessions out of each charge as the battery lasts approx. 30 mins of consistent use. We don’t recommend passing the Litl1 around in a big group, though. You’d have a difficult time trying to find a vaporizer that’s much smaller than this one. About the size of your pointer finger, and weighing 73 grams, the Litl 1 lives up to its name. 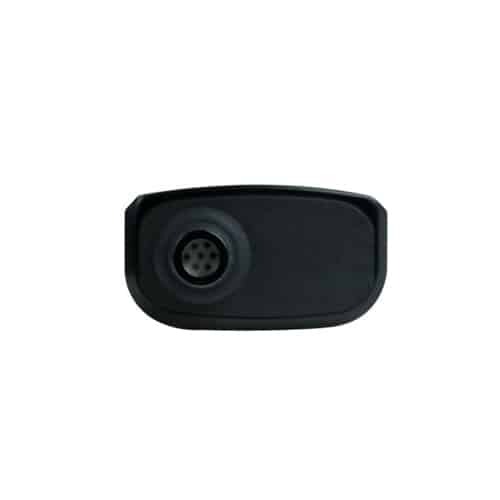 The unit is small enough that you can easily make it disappear in your hand if you need to be discreet. It is small enough to be stored just about anywhere. Be careful to remember where you put it though, you might lose the little one! 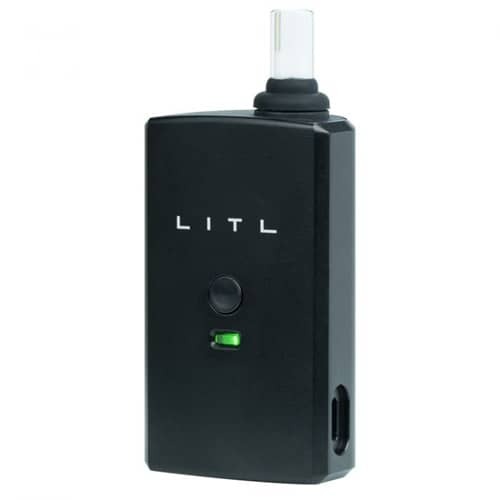 The Litl 1 is the perfect choice for anyone who is looking to enter the wonderful world of portable vaporizing but doesn’t want to spend a lot of money. 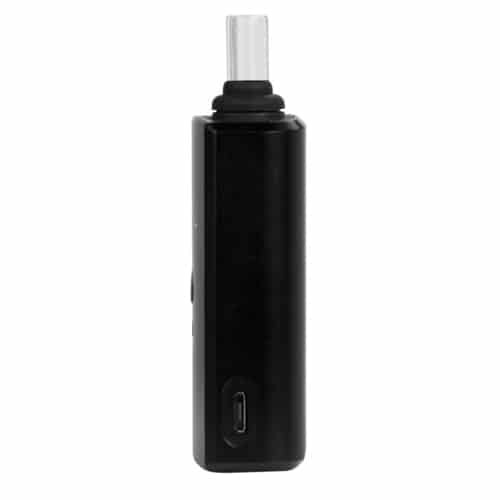 It’s also a solid back-up vaporizer for experienced users who want to add a small, extremely portable device to their collection. You’ll definitely be getting your money’s worth, either way. 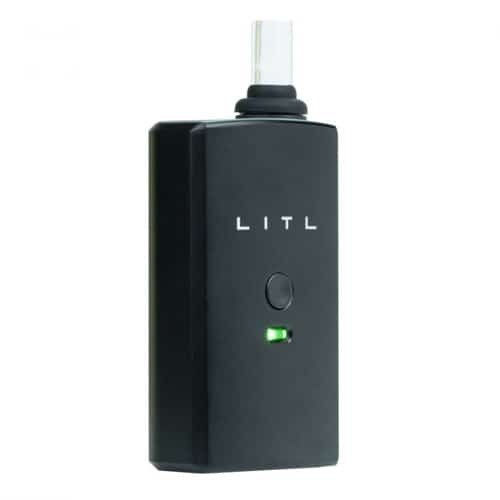 In addition to all of that, the Litl 1 is also backed by a 3-month warranty. 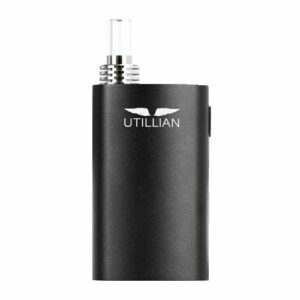 For the price, the build, the warranty and the decent vapor quality, we highly recommend the Litl 1 for all newbies.